Many printers are unprotected and pose a serious risk to their companies all over the world. In 2017 alone there were 170,000 printers that were hacked. The particular hacker behind it was thankfully not malicious but simply had a point t prove which was that printers are indeed vulnerable. Printers are very vulnerable to cyber-attacks and are a great risk too far too many organizations. The printers that were hacked included brands such as HP, Canon, Brother, Epson, Samsung, and Konica Minolta. Any printer that has an internet connection needs to be secured or it could be easily hacked and will compromise the network security of any company. An unprotected printer will be lacking a specified username and password. In order to secure your printer, you should make this small change immediately if you have not done so already. About 75 percent of companies do not feel as if their network security is adequate. Printers are a weak point for far too many companies. According to a study conducted by Quiocera in July 2017, IT security is a top priority for many companies, but 60 percent suffered a data breach in the past 12 months. Unprotected printers are susceptible to all kinds of chaos including data theft, phishing, ransomware, malware, data breaches, and data theft. Printers are not really designed to be secure, and that is one of the reasons why they are so easy to hack and an easy target for hackers. 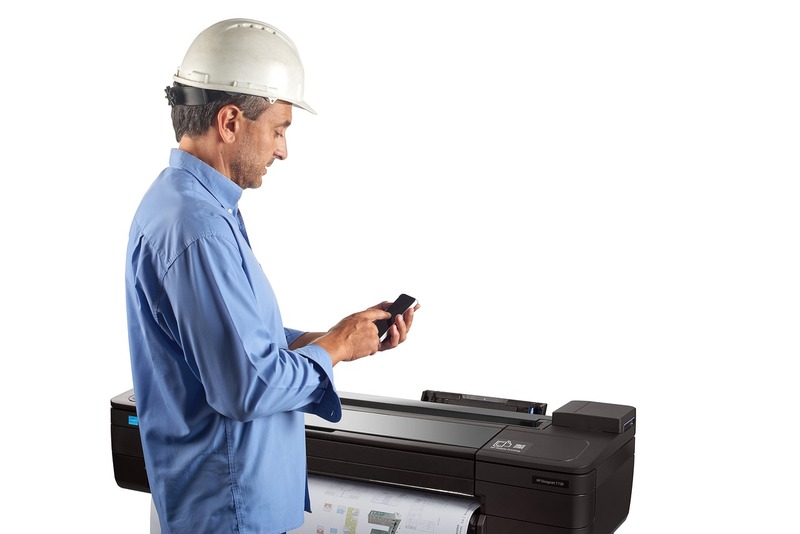 A common way that hackers hack into printers is by bypassing the MFPs network. This gives them access to print jobs and to steal private information. When MFPs have an authentication mechanism that gives employees access with an RFID, fingerprint, swipe card, or with manual entry, there is the potential for an attack. Hackers also use a denial of service as a gateway for an attack as well. This is also known as DOS. When a printer gets bombarded with traffic from an application or a botnet, it renders the printer basically useless and can even be destroyed. It isn’t hard to get free or relatively inexpensive software to conduct such as attack. Many hackers get their supplies off of the dark web. BYOD has made many organizations extra vulnerable to print attacks, and many personal devices are connected to printers as well. That makes it even easier for hackers to hack into any connected devices and to gain direct access to the entire corporate network. It is important to secure your printers and to keep all of your valuable information protected. To start, you can conduct a printer security assessment. You can have printer utility software installed that will verify your security settings against specified policy guidelines. You can also set up authentication controls and limit access. If you authorize your printer use to only designated staff and utilize badge scans and passcodes, it will be easier to conduct an investigation if needed. It is also important to implement a secure release solution that gets rid of the abandoned print option. You can also utilize new technology that monitors printer threats continuously. This will help to prevent potential attacks and will also cause immediate action to be taken when a treat is detected. It will also validate operating software. Many companies simply do not see printer security as an important topic, but as more and more hackers are using them to breach security for companies, it’s becoming more evident that printers do in fact pose a risk.